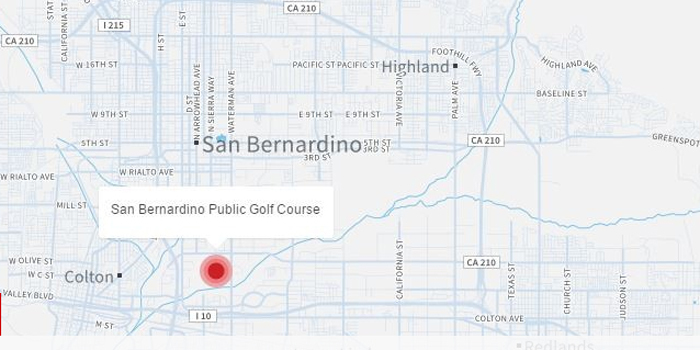 Articles→Around Us→Active Shooter Reported In San Bernardino, Calif. Active Shooter Reported In San Bernardino, Calif.
SAN BERNARDINO, CALIF. — Police in San Bernardino, Calif., tweeted a warning Wednesday, Dec. 2, that there was an active shooter situation. The tweet urged people to avoid the area. San Bernardino is a city of just over 200,000 people located 60 miles east of Los Angeles.